Are you more than a little obsessed with shoes? Then it's time for you to discover the newest in women's sandals, boots, shoes, bags and more in Mississauga today! 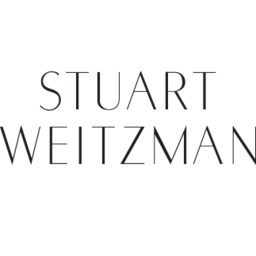 Visit Stuart Weitzman at CF Sherway Gardens for the latest in women's footwear.